A15, a tech investment fund based in the Cayman Islands, announced that it has successfully sold its 76% stake in its U.A.E. based fintech startup TPAY Mobile FZ-LLC to Africa-based private investment firm Helios Investment Partners for an undisclosed amount. TPAY states that it is one of the fastest growing direct carrier billing (DCB) provider in the Middle East and North Africa region (MENA), with an 80% market share of the DCB space. The company is present in 16 countries and has a total reach of 673 million users. Helios’ investment will reportedly help TPAY to expand into new markets with a focus on Africa and Asia and help it enter new sectors to use DCB. Following the acquisition, A15 and the current executive team will remain with TPAY, with both having a share of close to a total of 24% of the company. 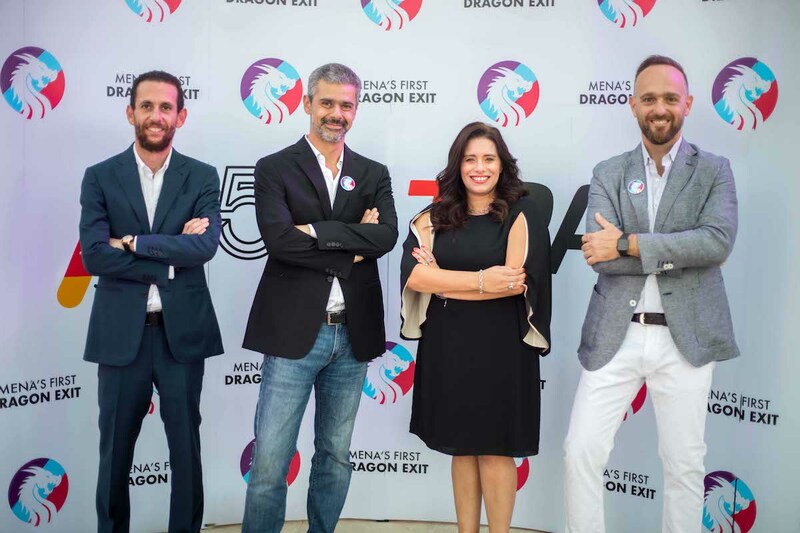 "A15 became the first fund in the Middle East and Africa which created a Dragon from one of its investments (TPAY). A Dragon is an investment that returns the entire value of the fund when exited," the company said in a statement. The company added that TPAY returned a multiple of the value of the entire A15 Fund to its investors. The exit is the second major one for A15 in three years after it sold online food delivery business Otlob to Rocket Internet. “TPAY’s ability to develop strategic partnerships with key global merchants seeking an entry point into the Middle East and Africa speaks to the quality of the company’s offering and the management team," says Babatunde Soyoye, Co-Founder and Managing Partner of Helios Investment Partners. Established in 2014, TPAY was the first open mobile payment platform to be launched in the region and has since seen significant growth. The number of active digital content subscriptions set-up through TPAY’s platform grew at a compound annual growth rate of 149% since 2015, while the company processed 622 million successful transactions since its launch. TPAY has since built strategic partnerships with key regional and international players such as GooglePlay, Wargaming, NetDragon, CrossFire, Gameloft, OLX, Opensouq, MBC, iFlix, Abu Dhabi Media and Dubai Channels Network, amongst others. According to Juniper Research, direct carrier billing is expected to generate $26 billion in End User Spend in 2018 globally and is predicted to grow to $59 billion by 2022.